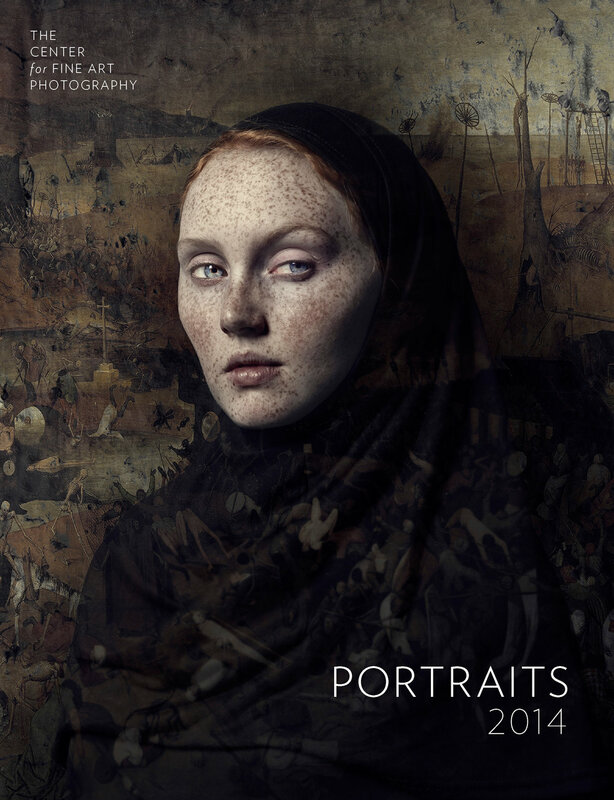 Catalog for The Center for Fine Art Photography 2014 Portrait group exhibition with juror Amy Arbus. Contains images from 40 photographers, a juror statement from Amy Arbus, and artist spotlights featuring Bear Kirkpatrick and Jim Hair. Project: layout and design, image pairing and order, typography, editing, and proofing.